Andrew Caldwell is a working photography professional as well as Assistant Professor of Commercial Photography at Appalachian State University. With 20 years of experience in Real Estate and Architectural photography, in addition to being a certified drone pilot, Andrew provides both still and video options for your listings. His unique approach to post production provides you with a quick turnaround combined with high quality images and video capabilities. Call today to book your time to have your listings in the High Country and surrounding areas photographed. 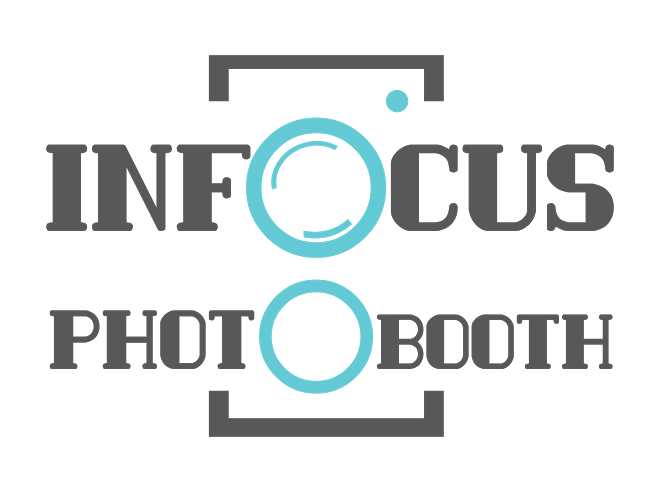 Boone Portraits is a locally owned and operated professional photography studio. We offer same day printing and digital media content. Look for upcoming holiday events on our website. Call and book your appointment today! Images that touch your heart, including romantic wedding storybooks, bridal portraiture, unique family portraits, high school seniors, commercial and special events. Over 20 years of experience dedicated to creating artistic memories you will treasure. 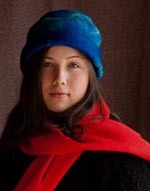 Active member of Professional Photographers of North Carolina. Studio or location of your choice. Flightless Bird Photography is an award-winning wedding and family photography business nestled in the beautiful Blue Ridge Mountains of North Carolina. Owner and artist, Chelsea Zimmerman, believes in organic photography that captures genuine, meaningful moments. Specializing in wedding photography and family sessions. Lonnie Webster believes that photojournalism is the art of photographing a verb. He specializes in using photojournalism perspectives to capture personalities and real emotions of people and events to tell the story. Family Photographs, Seniors, Portraits, Corporate Events and Special Occasions. Lonnie is an active member of the Professional Photographers of North Carolina. Appointments Required. Scott's diversity is limitless, not limiting. His diversity has allowed him to explore a wide range of projects. His defined vision and unique point of view have led to the development of a worldwide clientele for his commercial and editorial photography. 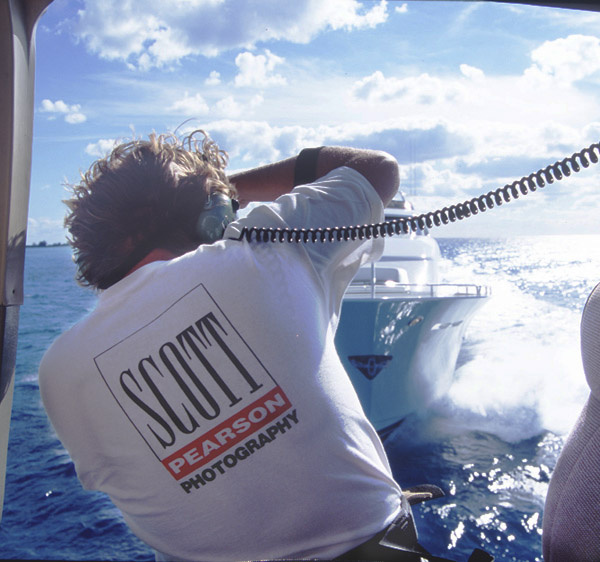 Scott's diversity is illustrated in the portfolios of his website, and in hundreds of magazines, books and periodicals published worldwide. Since 1990 Todd Bush has been photographing scenes, businesses, homes and lifestyles of the Blue Ridge based from his High Country commercial photography studio/gallery. His images have appeared worldwide. Call Todd (or visit his website) for Scenic or Advertising Photography.